New Construction! Move in ready in March 2018! 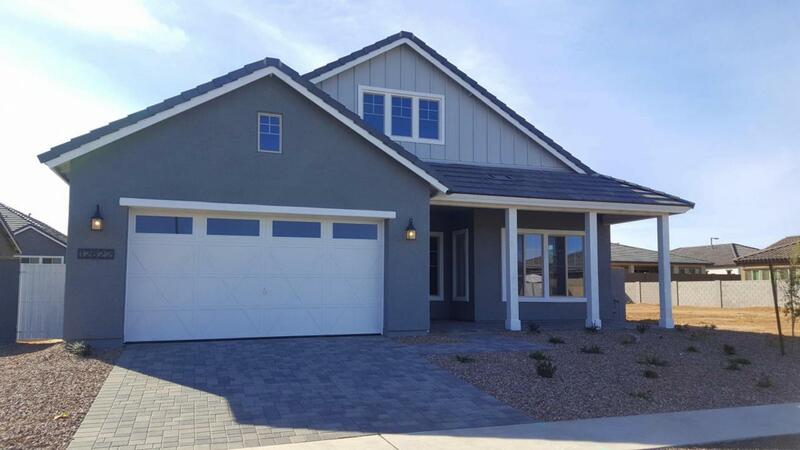 Gorgeous floor plan with 4 Bedrooms, 3 Baths, PLUS Den. 2 Car Garage, stainless steel appliances, paver driveway, upgraded Granite kitchen countertops, ''Painted Glacier'' maple cabinets throughout, ceiling fan pre-wires at all bedrooms, designer faux wood look tile throughout, upgraded carpet and carpet pad in bedrooms, upgraded light and plumbing fixtures, and so much more! Located in Beautiful Marley Park with lush, green tree lined streets, 20 Themed Parks, Heritage Club Center, and Community Pool! Home is ''Energy Star" for remarkable comfort, energy efficiency and environmental sustainability!